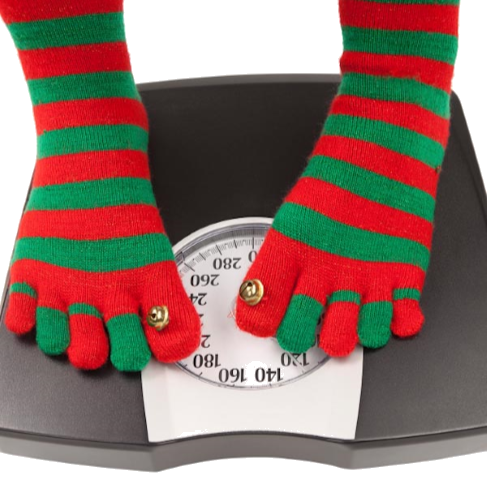 It's hard not to pack on a few extra pounds over the holiday season. This program is designed to help you be more conscience about the decisions you make over the holidays. Hopefully through more awareness you can avoid those extra pounds and who know, you might even drop a few.